John Hancock penned the most distinctive signature on the Declaration of Independence. In honor of his January birthday, the founding father's handwriting is analyzed by court qualified handwriting expert Bart Baggett, director of http://www.HandwritingUniversity.com. During National Handwriting Week we respect the courage of one of our country's founding fathers, while inspecting our own lives … through the amazingly accurate technique called graphology. 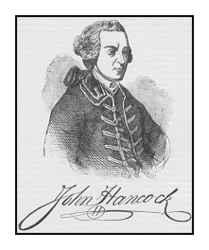 The first and boldest signer of the Declaration of Independence, John Hancock is as well known for his signature as he is for his confidence and courage. In fact, two key components of his signature reveal why this strong leader earned the respect of the Continental Congress. During National Handwriting Week (January 18-24, 2009), centered on the January birthday of John Hancock, we respect the courage of one of our country's founding fathers, while inspecting our own lives. 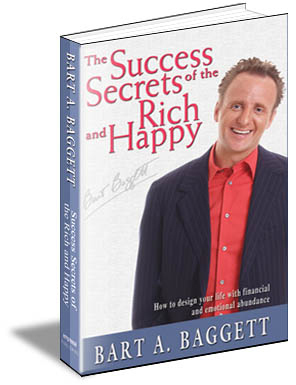 "There has always been a controversy around when John Hancock's birthday really was and what he said when he so boldly signed the Declaration of Independence," says court qualified handwriting expert Bart Baggett, author of the best-selling "Success Secrets of the Rich and Happy" (Empresse Publishing, $17.95 http://myhandwriting.com/ssrh.html ), "America's Most Wanted" on-air handwriting expert and Director of Handwriting University. "However, nobody can argue the true character expressed in this founding father's handwriting. It is as revealing as any biography I have read!" 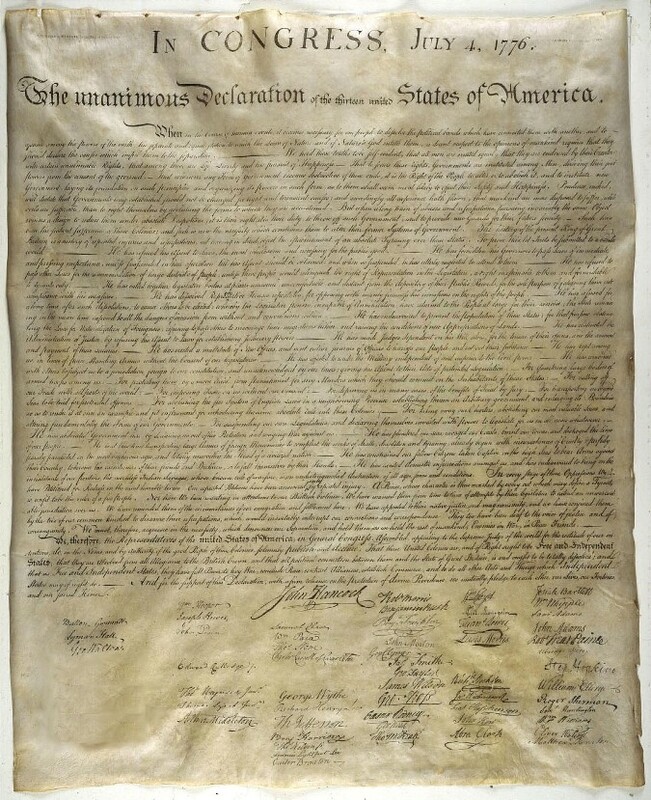 Here's the handwriting proof: Hancock underlined his signature when signing the Declaration of Independence and other documents. He also used long strokes on many letters. Both traits demonstrate his enthusiasm and boundless energy. Further, Baggett has found that those who write with tall upper zone loops, stand tall and love the spotlight. The noticeably tall letters in Hancock's writing show his courage, pride and desire to be admired by his peers. His writing is an classic example of leadership and a strong self esteem. It doesn't really matter whether one writes fast, slow, or messy. According to Baggett it is the elements like the way one forms the loops of their y's and g's, whether or not they take time to dot their i's, and even the specific angle of their writing which reveals such important details in one's character. Baggett says "My system of analyzing handwriting is very scientific and replaceable... no room for guesswork. Anyone can learn the basics in a few hours and impress their friends, but it takes most people 6 months to 1 year to get "Certified" and even longer to really see the soul of a person through the handwriting. It is remarkable." More information about handwriting analysis can be found at Baggett's online handwriting analysis membership site: Handwriting University. Or, discover what your handwriting reveals about you in a written report using Baggett's free online handwriting analysis self-test at Handwriting Wizard. Bart Baggett is one of the world's top court qualified handwriting experts http://handwritingexperts.com/hsi. He is president of Handwriting University, http://www.HandwritingUniversity.com, which has students in over 17 countries and campuses in the USA, India, and Taiwan. He is a frequent guest on such TV networks as Court TV, CNN, and Fox News. He has even successfully survived appearances on the Howard Stern Show and VH1's "I Love New York".